Calling customers at the wrong time has a wide range of consequences—from negative customer impression to poor bottom line. And with the emergence of new technologies and platforms, the way companies interact with customers has become more complex. Yes, there are more opportunities to engage with customers. However, there are also more challenges that prevent companies from delivering a smooth and positive experience. To begin with, sales and customer support are part of the whole customer experience. But, every day, companies still ask the same problematic (but solvable) question: When is the optimal time to call? 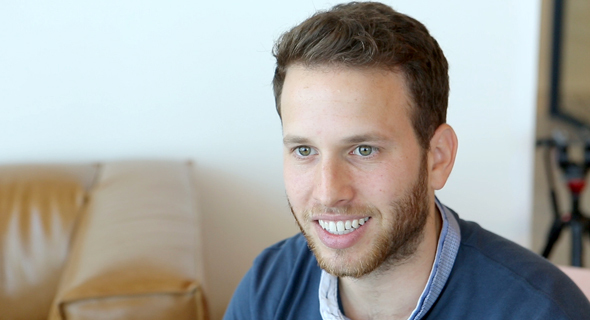 Last month, we caught up with the folks at CTech, a technology news site by Calcalist, Israel’s leading financial daily. We shared with them our passion for helping companies connect and engage with customers—better and faster.  Get a glimpse of what OptimalQ is about, how we do what we do, and why we do it. Watch the interview at CTech.